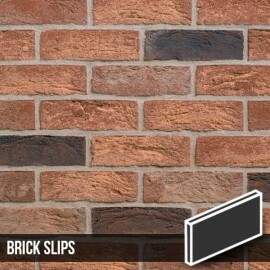 All Slips are a standard of 20mm thick. 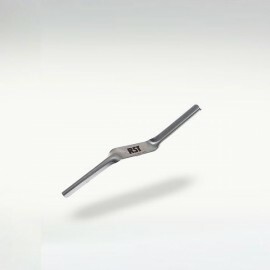 Price is per box. 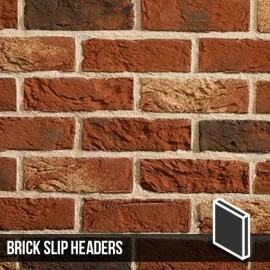 Each box contains 30 No. 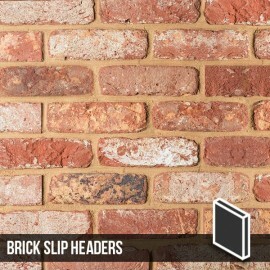 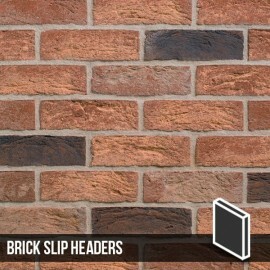 Brick Slips which is approximately 1/2m2. 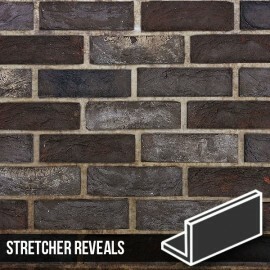 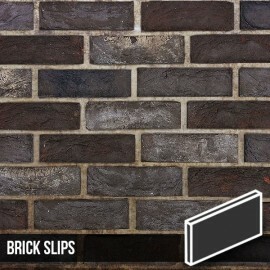 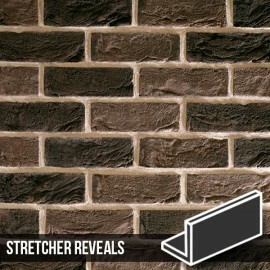 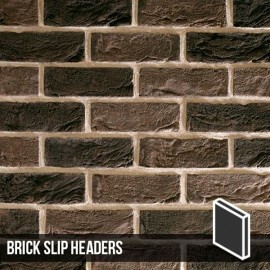 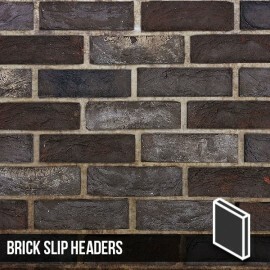 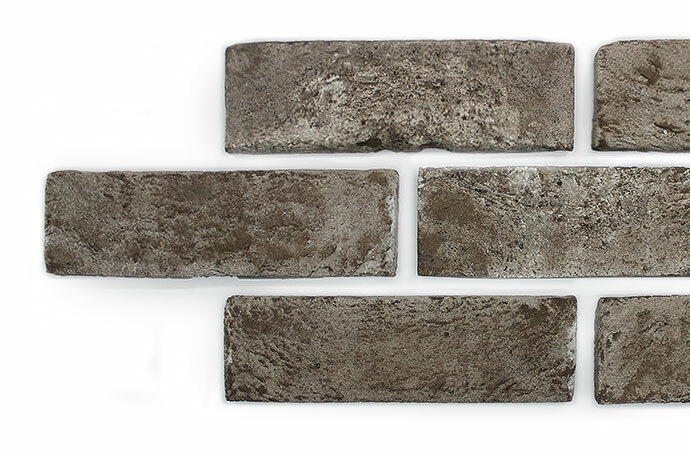 Atom Grey brick slips are a dark brown clay base with a light sanded surface texture. 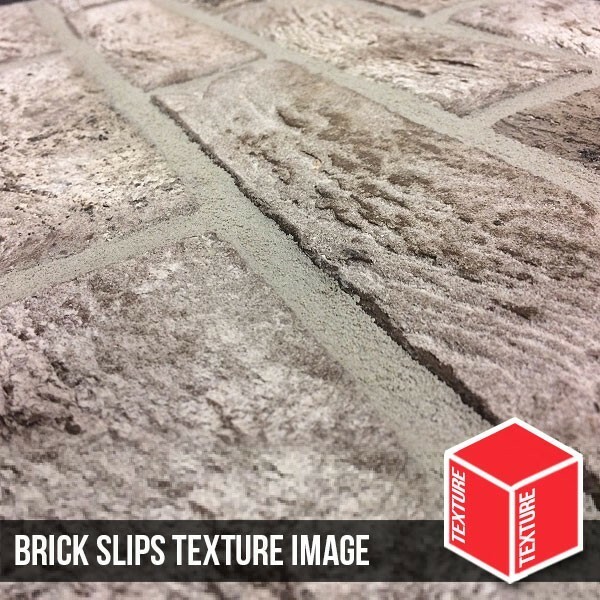 Occasional texture changes break up the surface composition. 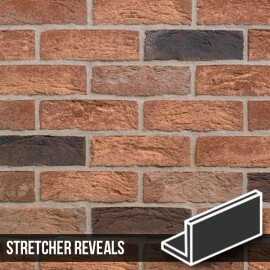 Colours vary slightly within the range offering subtle shading effects that allow for balanced and consistent installations. 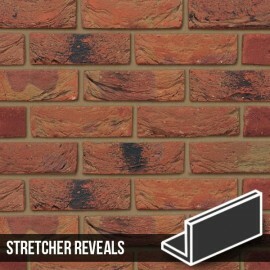 The Atom Grey Brick slip is made from genuine bricks and has a finished texture usually only acheived from handmade bricks. 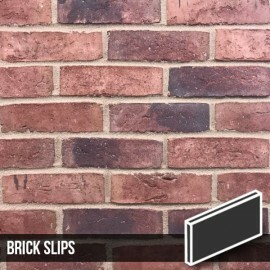 Grey is certainly the designer colour of the moment and this brick slip helps acheive a very unique feature wall whilst fitting seamlessly into both modern and vintage interiors. 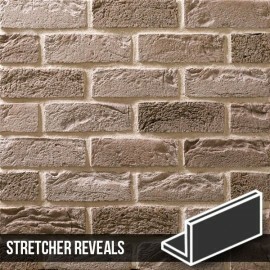 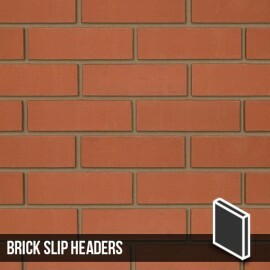 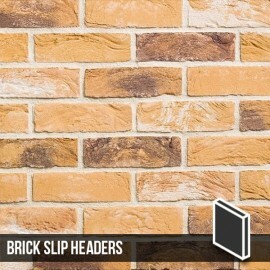 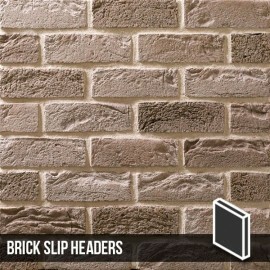 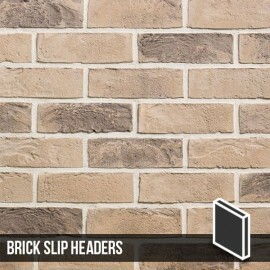 For corners, use our Atom Grey Brick Slip Corners.